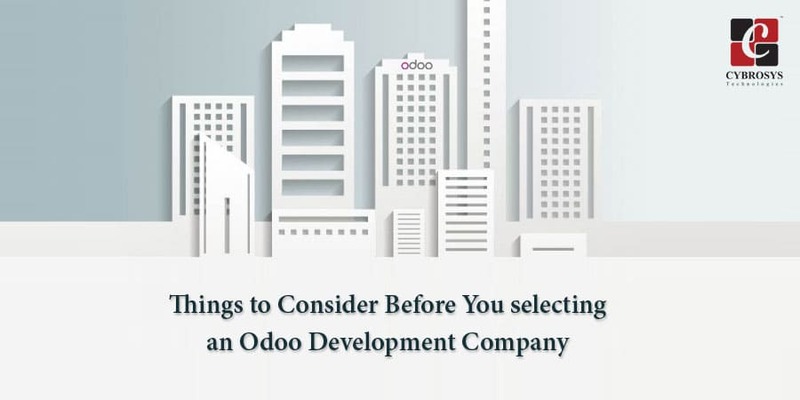 Today, we will discuss the important things that need to be considered before approaching an Odoo Development Company. From this, you will get a perfect idea about the same. If you want to achieve your goal irrespective of your work you should have commitment and dedication towards your work. 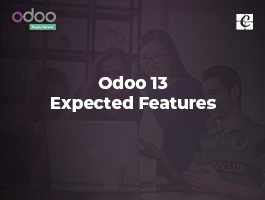 Before deciding to select an Odoo Development company: You have to find out how they will solve any issue and understand their dedication to the project by asking questions such as maximum time taken to implement any solution as or any particular feature. Or for any real time issue what will be the low cost and perfect solution that they can come up with? Their answers will give you enough scope for understanding their dedication towards the work. Have you heard that “ experience makes a man perfect” ??? Opting a company that has prior experience can increase the success chances of your project. 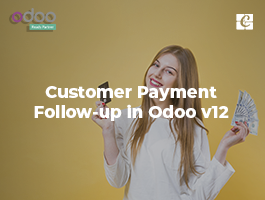 As they have lots of experience in Odoo projects previously, there are fewer chances of making errors, hence we can achieve our goal within a very short span of time. Not all projects belong to a specific industry. ERP solutions can fit in different Industries and that's why it is always wise to look for industry-specific experience. Nowadays the majority of Companies are more focused on doing multiple projects on different platforms at the same time. So that it is very important to check the history of their previous implementations and also the client relationship management system. Generally, a good company has worked globally and has influenced different sectors during their work tenure. Overall Team size is really not an important measure, but having a small or medium can change the way the project is handled. Communication levels are better in smaller or medium scale teams and that's value for the overall project including its final result – SUCCESS. 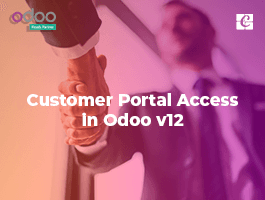 Odoo provides partnership status to companies that work on Odoo products and services. Odoo partners are officially trained in their products and have a higher chance of success on the project. 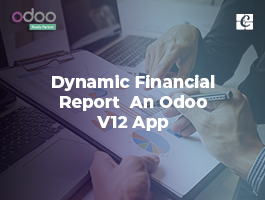 If you find positive answers to all of the above questions, it is high - time that you should hire that company for your next Odoo project. Cybrosys is an Odoo official partner. Being an official Odoo partner we are getting technical and functional training from the people who are behind Odoo. We have already completed almost all levels of different Odoo projects in the Middle East, Singapore, US, UK, Switzerland, Germany, Malaysia, Australia, France, Spain, Belgium, Hong Kong, Indonesia and the list just keeps going on and on. Cybrosys is well-known and highly flourished software development company in India, which provides various services in the IT industry. Odoo Consultancy is one of our prime focus. We have 7+ years of expertise in Odoo development, customization, and complete deployment. 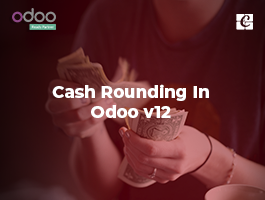 Our skilled developers have already explored the Odoo opportunities in manufacturing, trading, real estate, construction sectors and the list goes on. If you want to build or customize a module in Open ERP / Odoo for solving a specific problem or for your innovative curiosity to build something, we at Cybrosys is always ready to serve you by coming up with a simple yet cost-effective solution.